TGS started accepting entries to Indie Game Area(Type A) & SENSE OF WONDER NIGHT 2017 from game developers worldwide! TOKYO GAME SHOW 2017 Exhibition Outline Released! 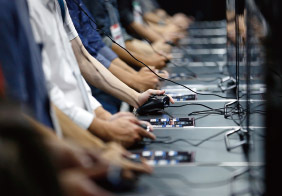 Tokyo Game Show is the global event that gathers attention worldwide. 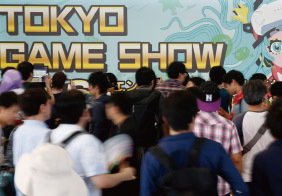 345 exhibitors from 36 countries and regions joined TGS 2016. 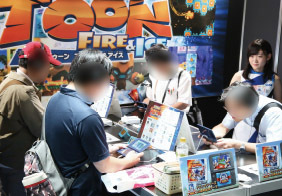 The number of oversea exhibitors exceeded the domestic exhibitors. With further promotion to exhibit on TGS 2017 across the world, the brand and status as the international show will be enhanced. 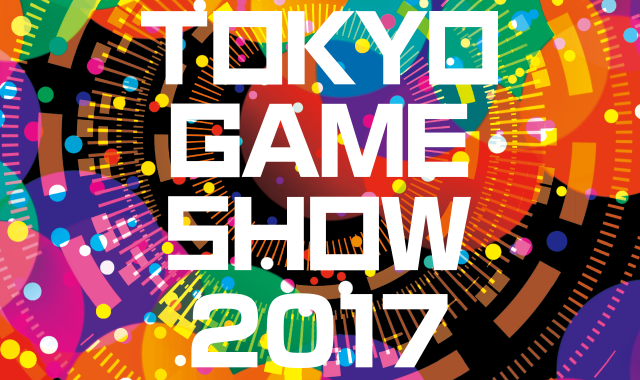 Along with it, TGS2017 will be broadcasted through the online streaming to the broader areas of the world. TGS2017 is the event that caters to the game fans and industry people all around the world.